Cambridge Ecology has experienced ecologists able to undertake Water Vole surveys,. 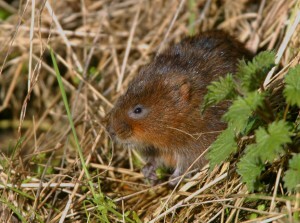 disturb a Water Vole in its breeding or resting places. The Water Vole is a UK Biodiversity Action Plan (UKBAP) priority species and is a Section 41 ‘species of priority importance’ under the terms of the NERC Act 2006.